5 stars for chocolate malteser trifle. I am always looking for new and interesting ways to serve chocolate; I absolutely adore the stuff. This chocolate Malteser trifle tastes as good as it looks—and it looks pretty impressive! 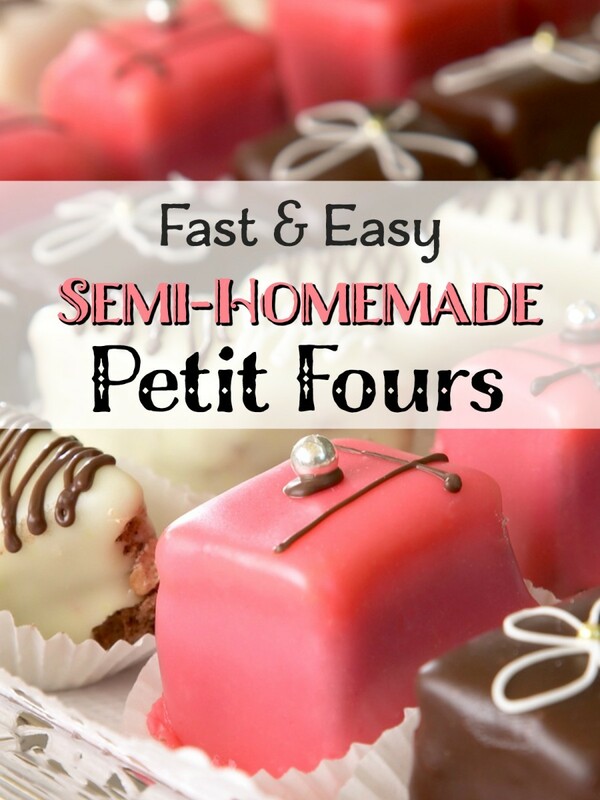 It is super quick and easy to make but will leave your guests thinking you have spent the day making it. 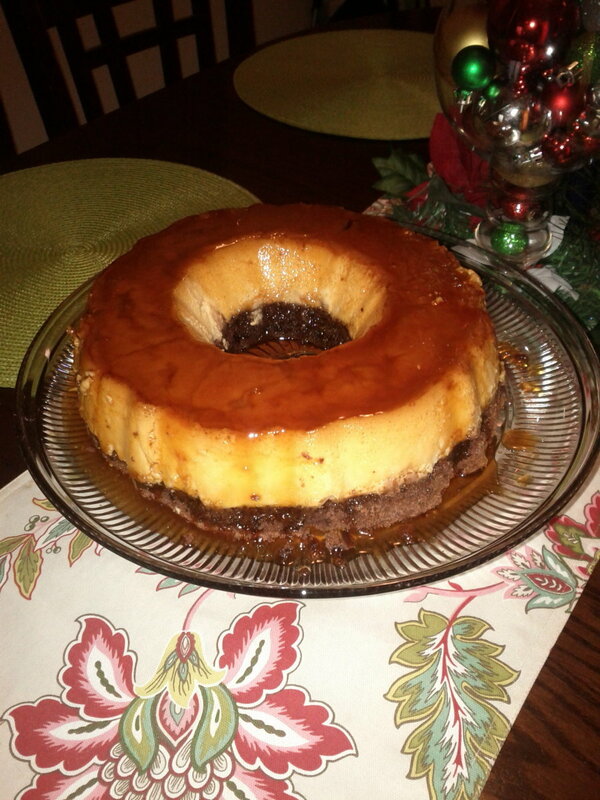 It is fancy enough to serve for any special occasion, such as Christmas or Thanksgiving. 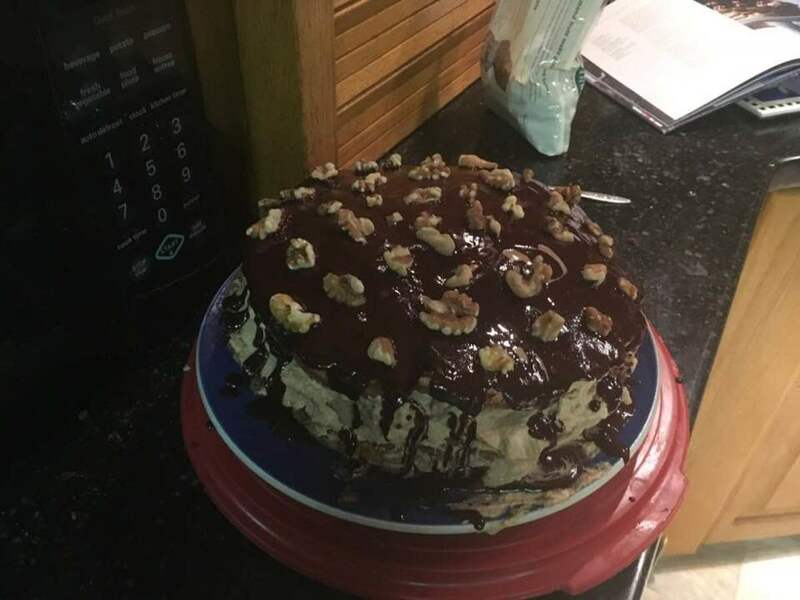 It would also make a great birthday dessert, and the top is robust enough to handle a few candles. You can make this dessert using plain custard if you wish. I often use plain custard, as I have a husband who finds too much chocolate sickly (I don't know what he means!). You can add sherry if you are serving this to adults, but apple juice does the job of keeping the sponge moist just fine, too. Using ready-made Swiss roll or jelly roll saves a lot of time and effort and tastes just as good as a homemade version. 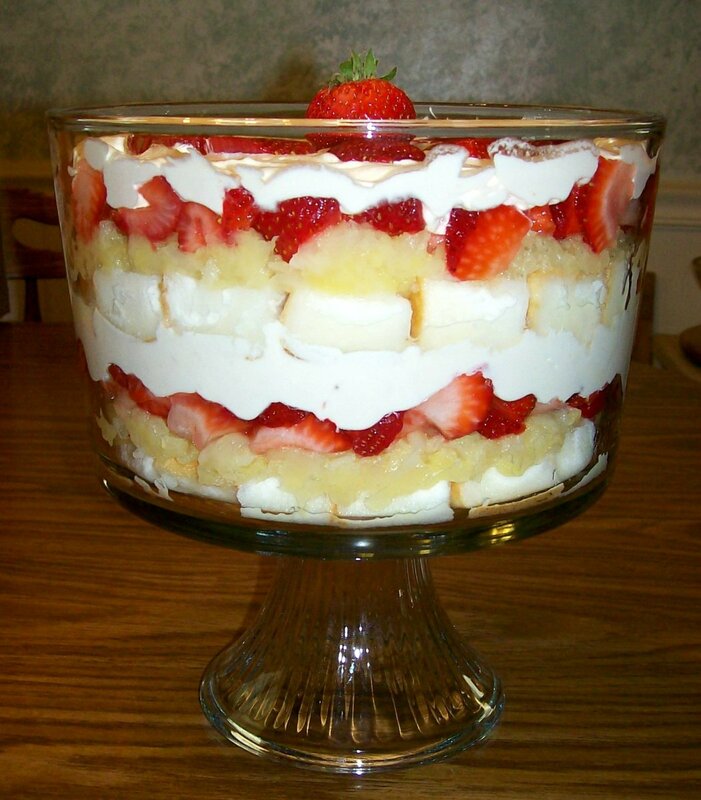 I hope you enjoy making and eating this trifle as much as I do; it really is super easy and fun. It keeps well in the fridge for a couple of days, but remember to take it out a few minutes before serving to let it warm up a little—it really does taste better that way. Cut the Swiss roll or jelly roll into 1-inch-wide slices (you need a really sharp knife for this as the cake can tear easily). I have found this task is easier if you pop the Swiss roll in the fridge for 30 minutes before slicing it. Place the cut slices in the bottom of a nice glass bowl, making sure that some come up the sides. Fill in any gaps with slices cut in half if you need to. Remember, the slices will be on display in the finished dish, so try to make it as neat as possible. Peel and cut the banana into rounds, add these slices to the blueberries, and mix them together. Spread the fruit evenly over the Swiss roll slices. Pour over a little sherry or apple juice to keep the sponge and fruit as moist as possible. Snap or cut half of the chocolate into very small pieces and scatter it evenly over the fruit. This is best done on a chopping board with a sharp knife. If making chocolate custard, add the hot chocolate powder to the custard before mixing well. Add the vanilla extract and top the trifle with the custard, being careful not to disturb the fruit as you completely cover it. Make sure no blueberries are showing above the custard as they will dye the topping blue and ruin the effect of the dish. Using a very cold bowl, whip the cream (an electric whisk is best for this but you can do it by hand; it just takes four times as long). Carefully spread this over the top of the custard by dropping a spoonful at a time and gently spreading it out. Start in the centre and work your way out towards the edge of the bowl. Decorate the top with the Malteser balls and the remaining chocolate just before you take it to the table. I find it easy to grate the chocolate if it has been kept in the fridge. 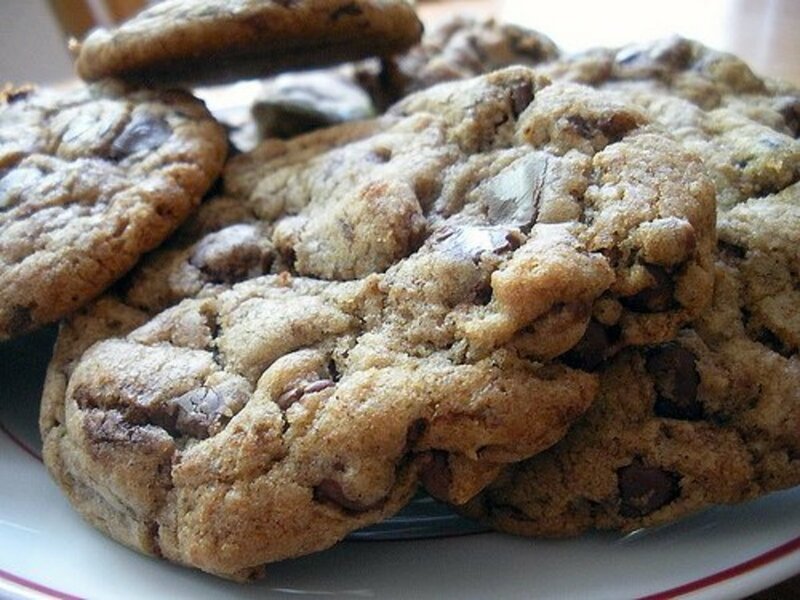 You could use chocolate curls or chunks, instead; whichever you prefer. This trifle tastes good cold, but it's even more amazing if allowed to warm up a little. Simply take it out of the fridge a few minutes before you are going to eat it. I always buy tubs of Maltesers because they are easy to reseal and keep the chocolate balls crunchy. This size tub would make about six trifles, depending on how chocolaty you make them. I understand not everyone will be familiar with Maltesers. Over here in the UK, Maltesers are well known and readily available. 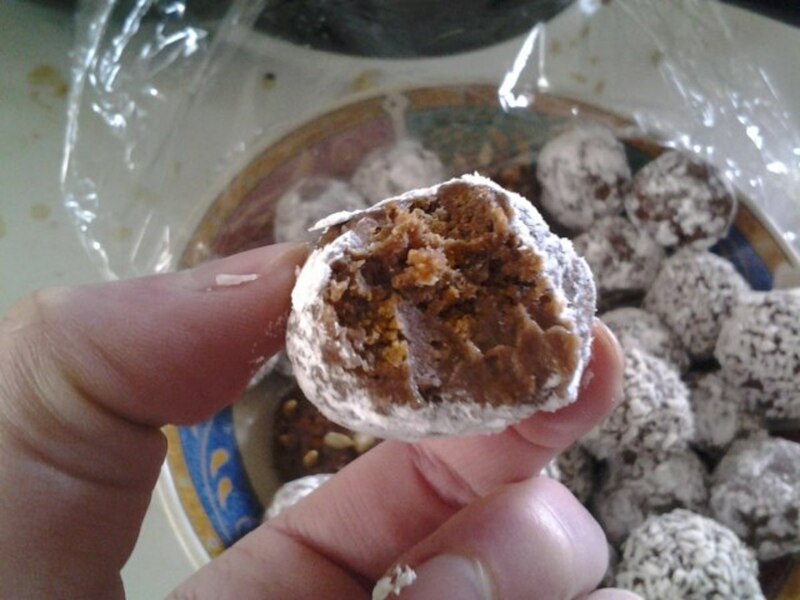 They are chocolate coated balls of crisp honeycomb. 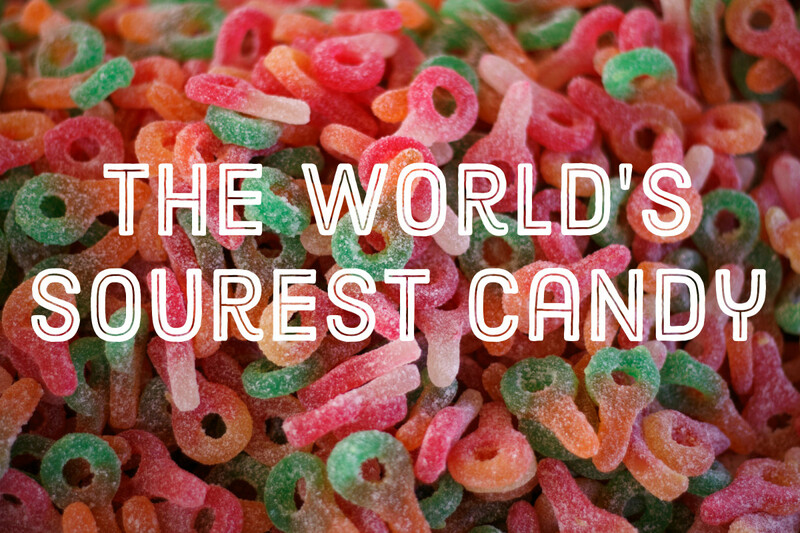 They are incredibly light and reasonably low in calories and fat—but they taste simply delicious. 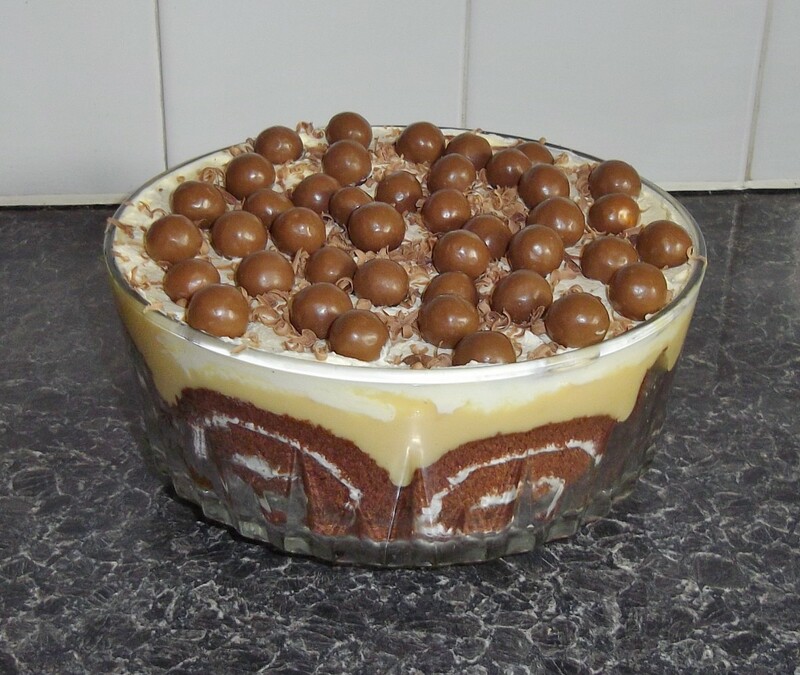 You can substitute chocolate curls or your own personal favourite chocolates, but Maltesers do make this trifle rather special looking. I always use real Maltesers for this dessert, as opposed to copycat brands (look for the red tubs or packets). In the USA, I think that a good substitute for Maltesers would be Whoppers—but any chocolate-covered treat would do. Just use your favourite and make this recipe your own. Enjoy! Have you heard of Maltesers before reading this recipe? How to Make Russian Chocolate "Hedgehogs"